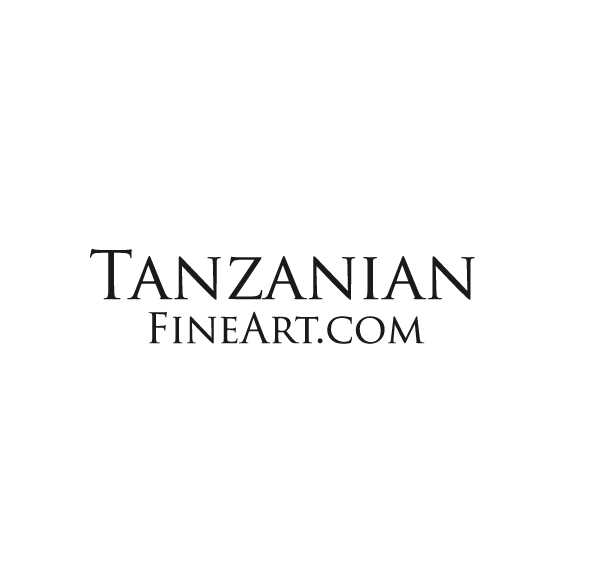 Tanzania has a long tradition of creating imaginative and thought provoking art. This includes Makonde tribal carving, Tinga Tinga paintings and Zanzibar carved doors. The Makonde tribe, originally based in the South of Tanzania has been creating meaningful even spiritual carvings based around their tradition, family and tribal culture and beliefs. Originally, there were carvings of masks, musical instruments and simple figures. Commonly we now see complex carvings of figures supporting each other in a family, tribal or ‘socialist’ structure. Tinga Tinga art started with the introduction of simple oil painted animals by Edward Tingatinga in the mid 1960s. Unfortunately his untimely death in 1972 stopped his career but not before he had set up a group of apprentices imitating his style. This form of art has now become popular worldwide to the point that both Disney and the BBC have taken licences to use this art form and very artistic and more complex paintings are being sold worldwide. Zanzibar doors based in Stone Town, Zanzibar have traditionally been a symbol of status and wealth. Carved in a range of woods including mahogany, the intricate designs have Indian and Islamic influences. We have now established a close relationship with a group of highly skilled carvers that produce modern versions of these doors.